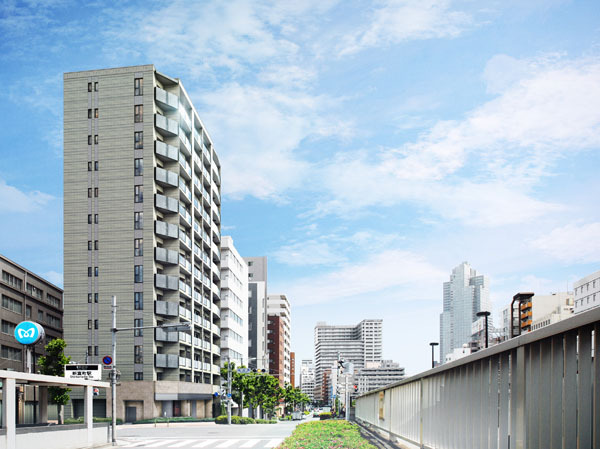 All 28 apartments offered during the first round of sales in Mitsubishi Jisho Residence’s The Parkhouse Higashi Ginza sold out on the same day. The 13-storey apartment building is located a 1 minute walk from Shintomicho Station and is 700 meters from Ginza’s Chuo Dori Street. Apartments range in size from 70 ~ 81 sqm (753 ~ 872 sqft) and are all 3-bedrooms. 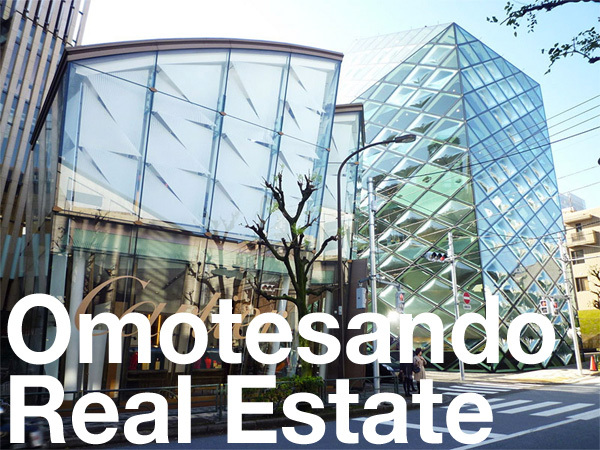 Prices ranged from 74 ~ 108 million Yen (640,000 ~ 920,000 USD), with an average price of around 1,240,000 Yen/sqm. The sales office received 1,587 inquiries and had 276 groups visit the showroom. Each apartment received an average of 1.9 purchase applications, with the most popular apartment receiving 5 applications. The lucky buyers were selected via a lottery-type system. The building has 36 apartments of which 31 will be made available for sale and 5 will go the original landholder. 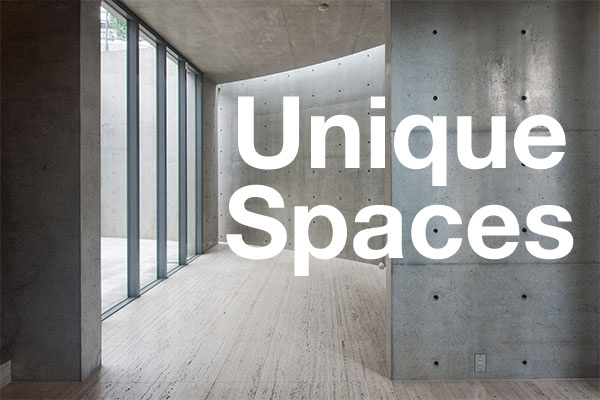 The final 3 apartments are priced from 87 ~ 93 million Yen and go on sale from November 28 ~ 30, 2014. Completion is scheduled for the end of November 2015, with apartments ready for delivery by the end of December 2015. *Update: All apartments had sold out by December 2014. Source: The Jutaku Shimpo, November 26, 2014.